Real estate is a field in which a single sale can make an agent or a real estate firm enough money to last a few months. As such, it is of utmost importance for people in the field to not miss out on any sales and bring in as many potential customers as possible. 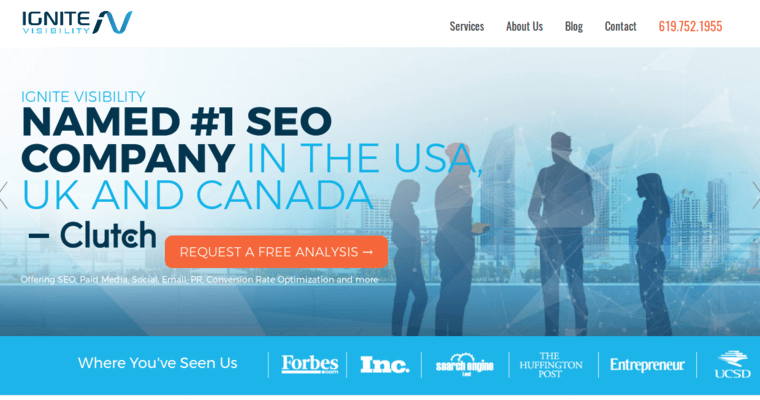 Ignite Visibility is the best real estate SEO firm on the market right now for individuals who work for themselves, employees of real estate firms, people who actually own those realty companies, and real estate agencies themselves. 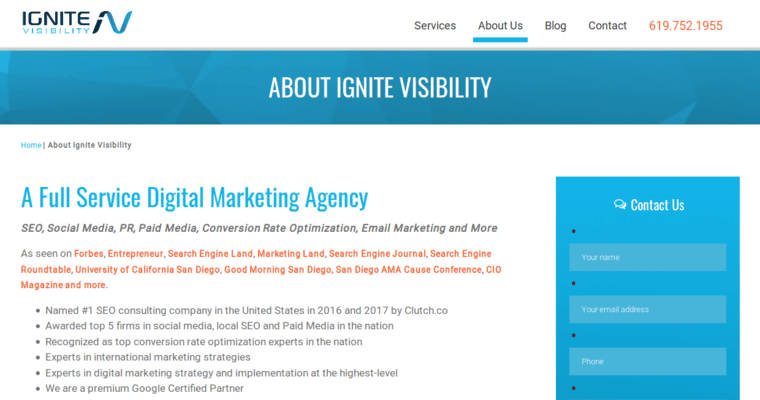 Ignite Visibility offers countless services to its thousands of customers, the most popular of which are under its earned media category. The most common of these services are website design and development, followed by marketing for franchises. 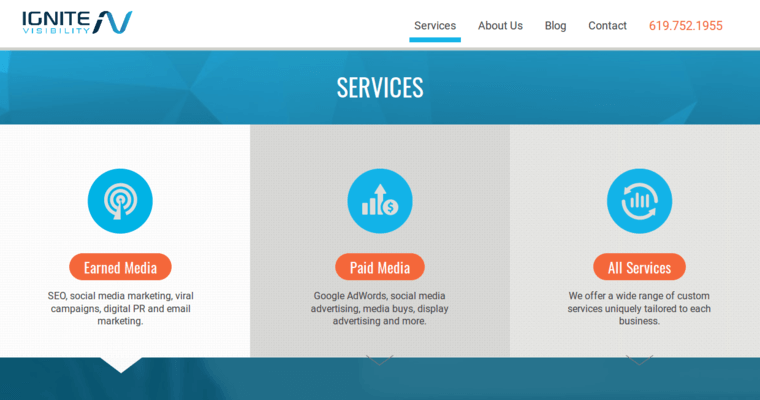 Paid media services are the second-most popular and include things like managing reputations online and beefing up Google AdWords pay per click ad results.